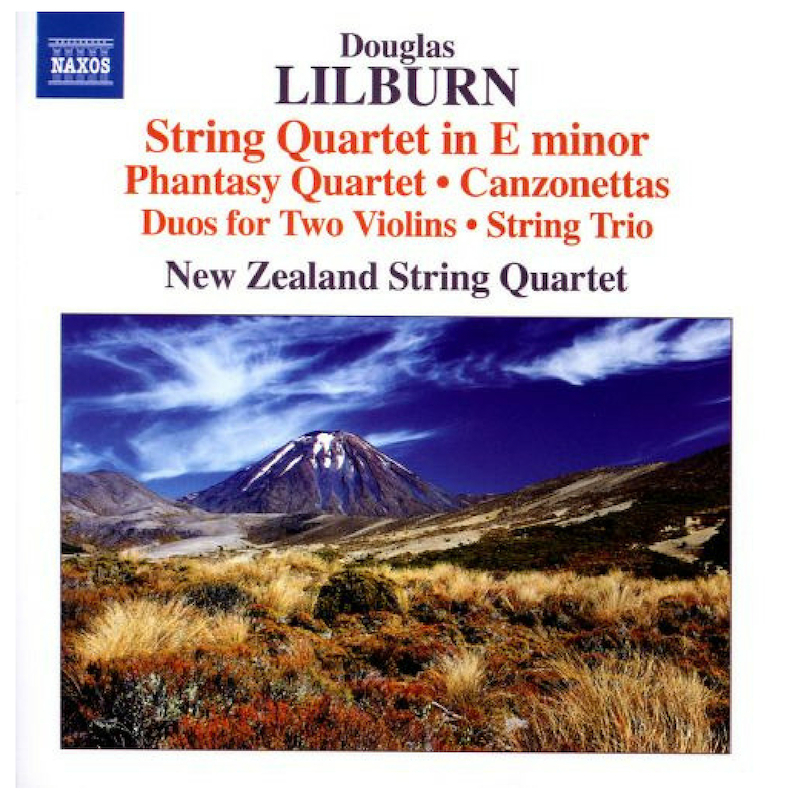 This recording of Douglas Lilburn’s complete string chamber music celebrates the centenary of his birth, and is crowned by a world première recording of the Phantasy Quartet which won the Cobbett Prize at the Royal College of Music in 1939. 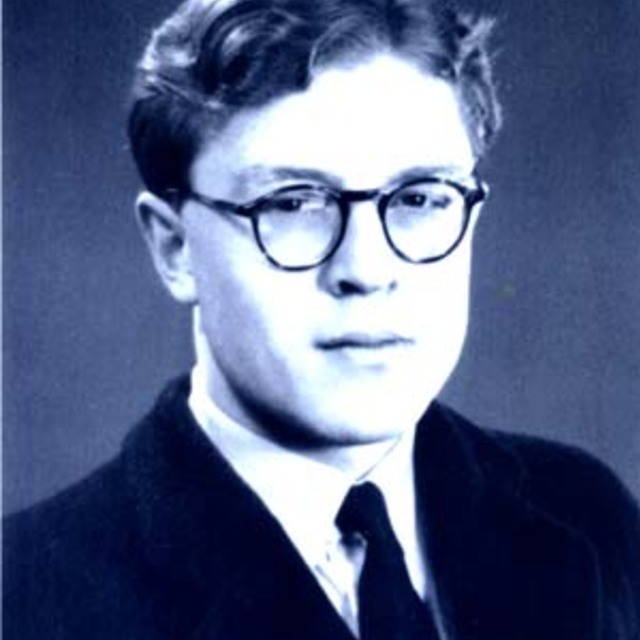 On his return from studies in London to Christchurch in 1940 Lilburn embarked upon a prolific and varied period of creativity. This included the String Quartet in E minor, notable for its intense yet supple lyric power, the three Canzonettas, quasi-Elizabethan in tone as befits their tie to incidental music he wrote for Ngaio Marsh’s productions of Shakespeare’s plays in Christchurch, and the Schubert-influenced String Trio.